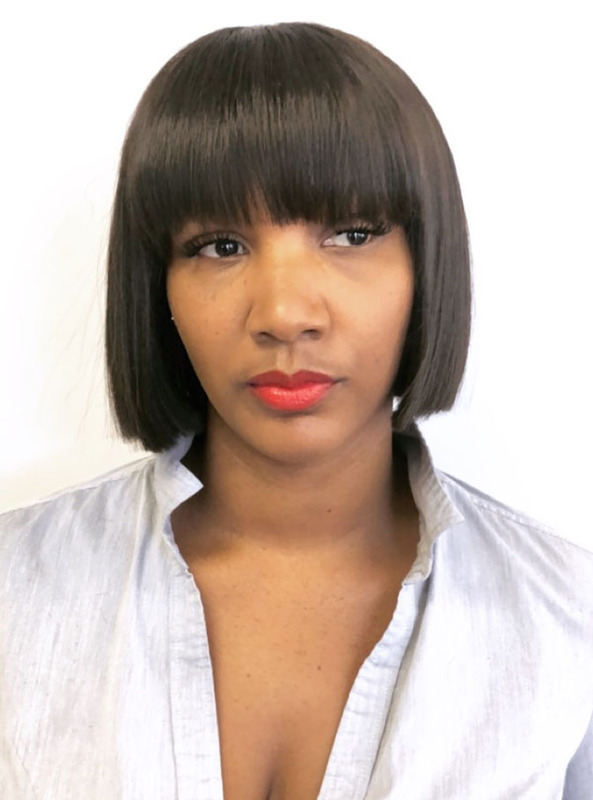 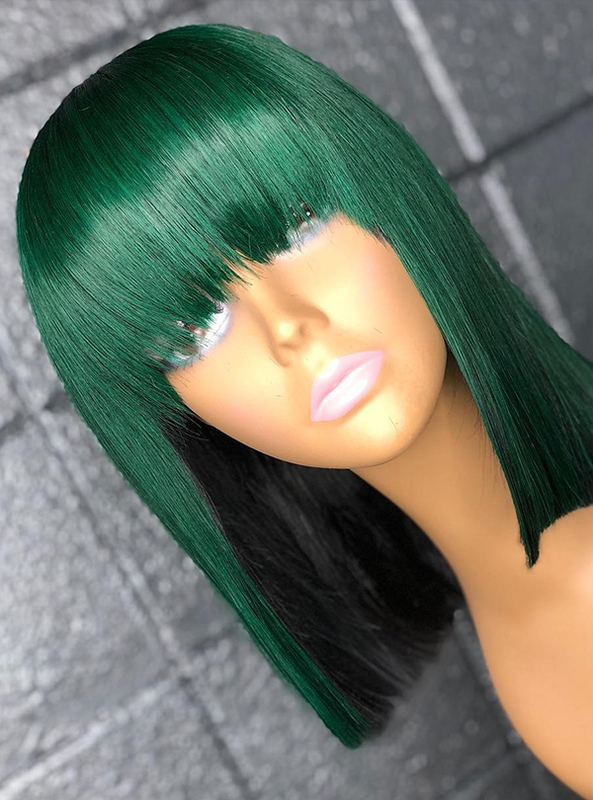 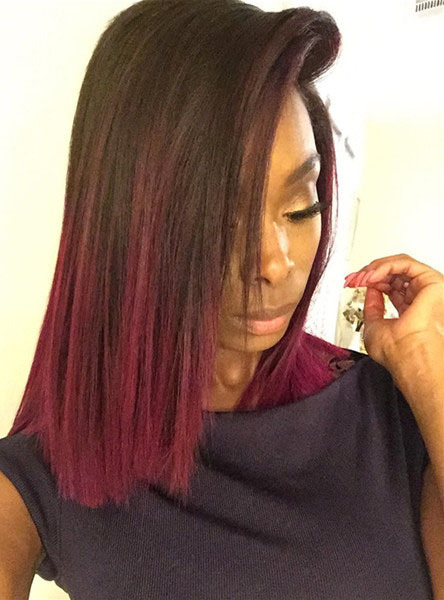 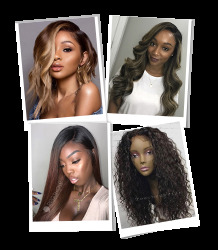 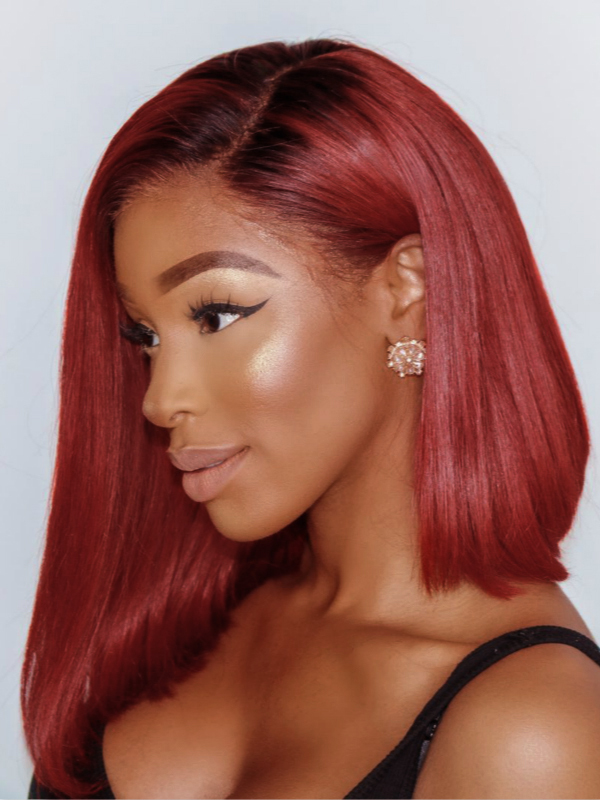 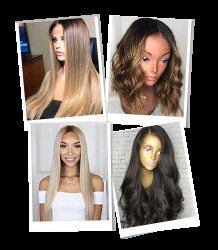 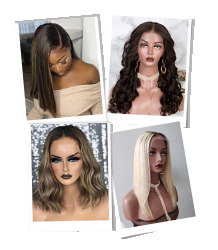 Straight full lace wigs are always your first choice when looking for a wig since you know that the straight hair is super versatile. 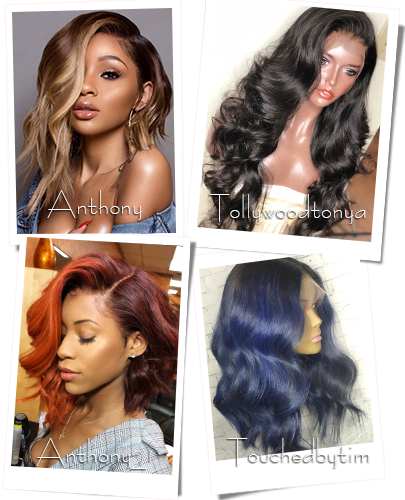 You could curl and flat iron it just like your natural hair without any heat damage to your own hair. 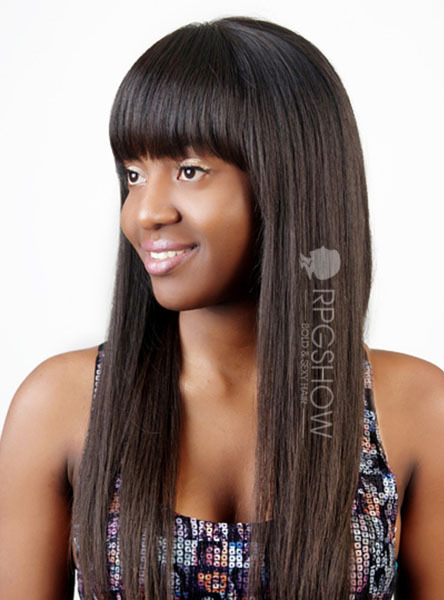 Rpgshow straight wigs have both silky and yaki texture for your choice. 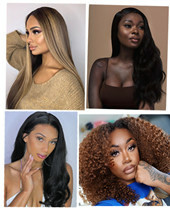 Both of them are natural looking. 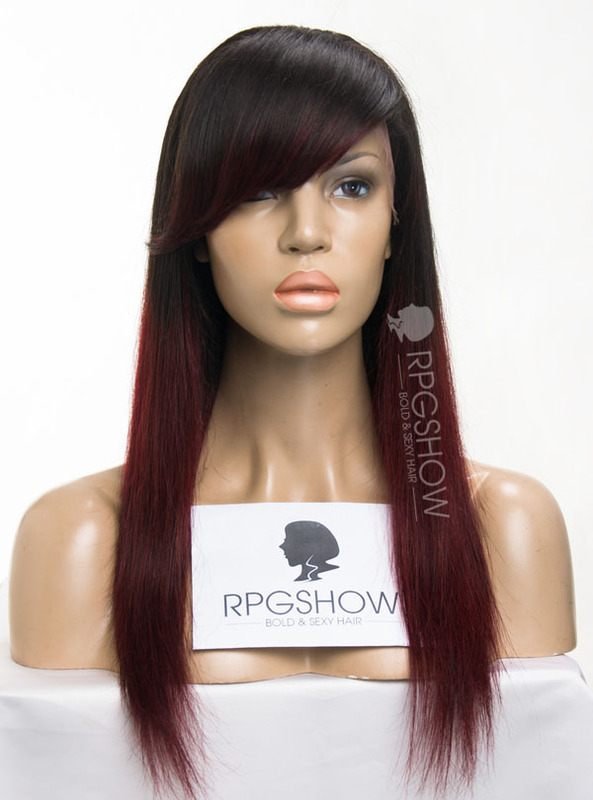 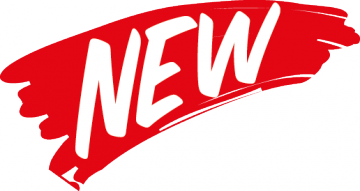 On top of that, our wigs also have many different styles for you to choose from. 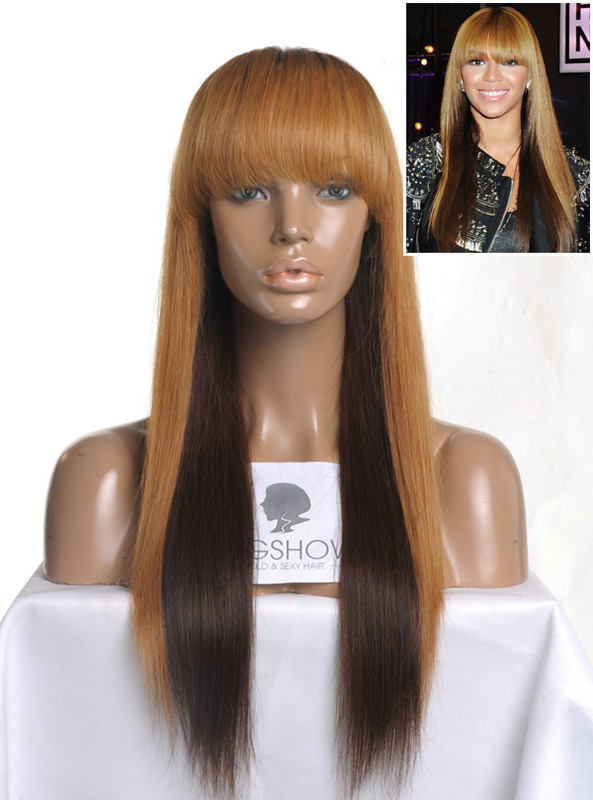 Bangs, layers and colors are all available here at your desire.